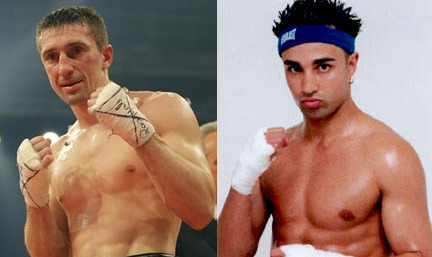 Vyacheslav Senchenko (World Champion) v. Paul Malignaggi (Leading Available Contender). The bidding will take place on Thursday, January 26th, 2012, at 11:00 a.m. at WBA Panama Office at the following address: Avenida Aquilino De La Guardia & Calle 47, Edificio Ocean Business Plaza, Mezzanine, Salon Mediterraneo, Marbella, Panama, Panama. Please click on read more to see the official notification.